This command creates a logical interface on the router. These are handy from an administrative perspective because the loopback interface will also stay in a up/up state unless you shutdown the interface. 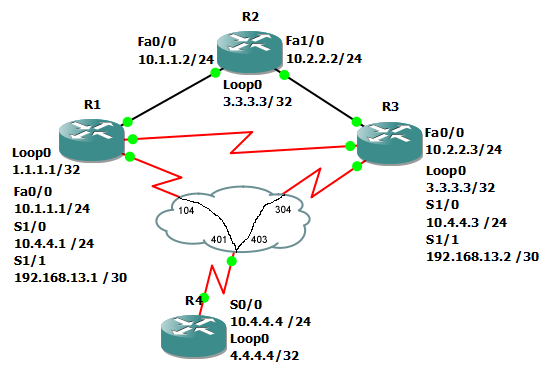 In this example, we will create a new loopback interface on R3 and assign an IP address.